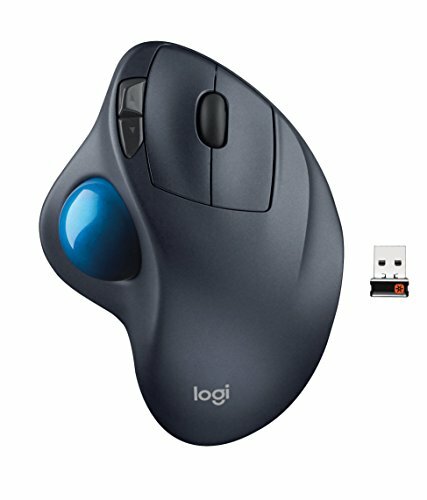 *** Logitech SetPoint™ software is required for initial setup and is available at logitech.com/downloads. 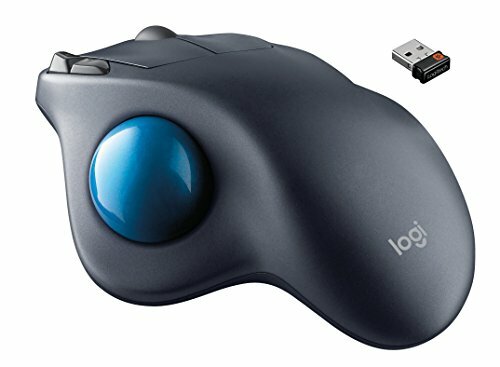 * Advanced Logitech 2.4 GHz for fast data transmission with virtually no delays or dropouts. 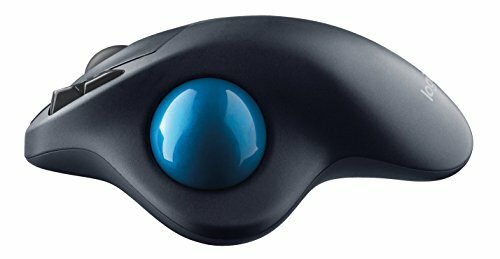 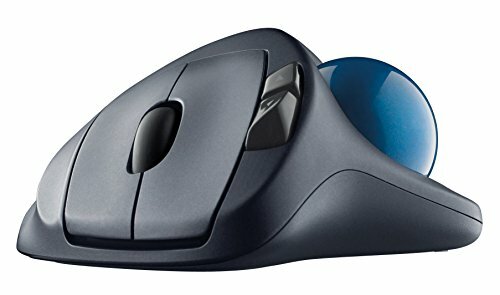 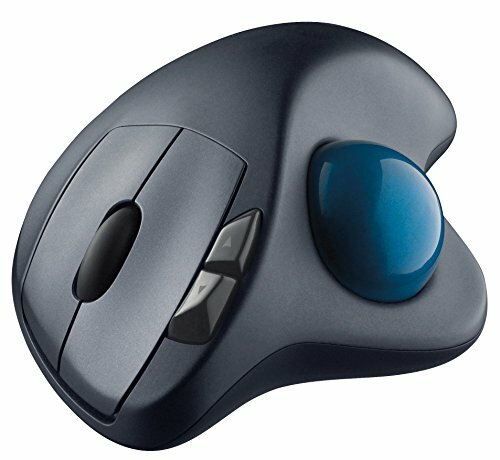 Which Logitech Trackball Mouse Is Right For You? 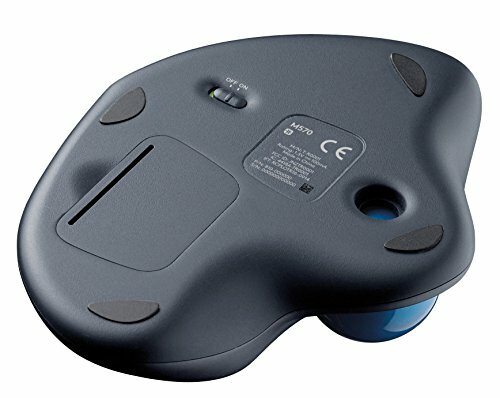 Up to 6 ft. wireless range** 2.4 GHz connection.